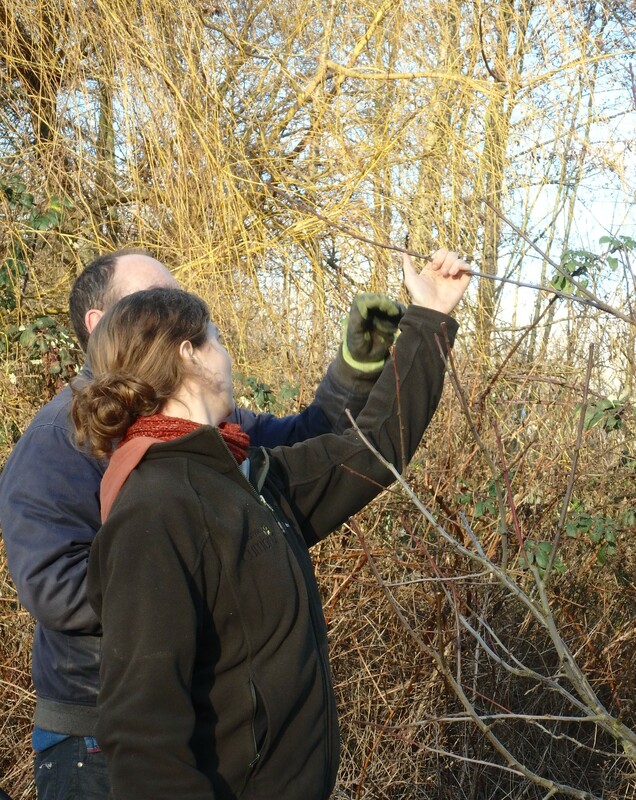 Be a part of our community orchard at St Nicks Nature Reserve; managing existing wildlife habitats and creating new ones. Help us look after our established fruit trees, soft fruit sites and newly planted Yorkshire heritage apple trees. Learn conservation skills such as scything, pruning and hedge laying from our experienced tutors. This group is a follow-up for a 2010-2012 project of the same name. Join a safe and nurturing environment in which you can learn more about the natural world. Sessions are seasonally themed. Each week focuses on a different species or habitat with the opportunity to participate in wildlife-based activities, animal surveys and field trips planned around the migration of birds and animals throughout the year. We also arrange talks from local experts. There is always something new to learn. Come and experience the freedom of Nordic Walking! Evidence confirms that connecting to nature with green exercise improves both self-esteem and mood, as well as emotional and physical resilience. 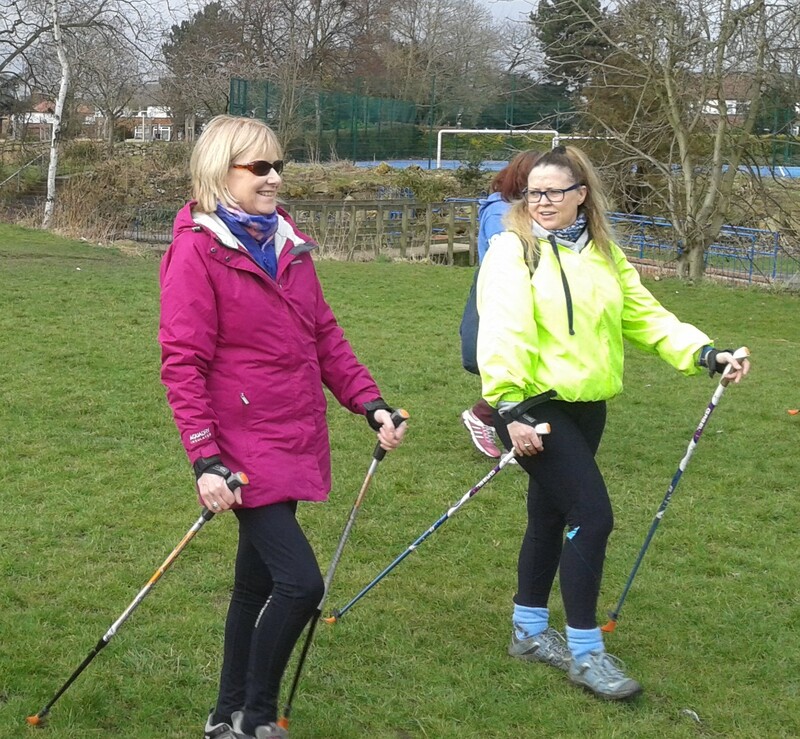 All sessions are coached by a qualified Nordic Walking UK (NWUK) instructor. Nordic Walking maximises a walking workout by using up to 90% of the skeletal muscles, and is suitable for all ages and fitness levels. Classes are free and poles are provided. This group is run in partnership with York St John University, Converge and the Discovery Hub . Each session starts with a short walk around the nature reserve followed by an introduction of a theme for the mornings writing. The sessions are an exciting way to develop writing styles and skills while making new discoveries about nature through observations. The club offers a friendly social session for those interested in books and literature with a link to the natural world. 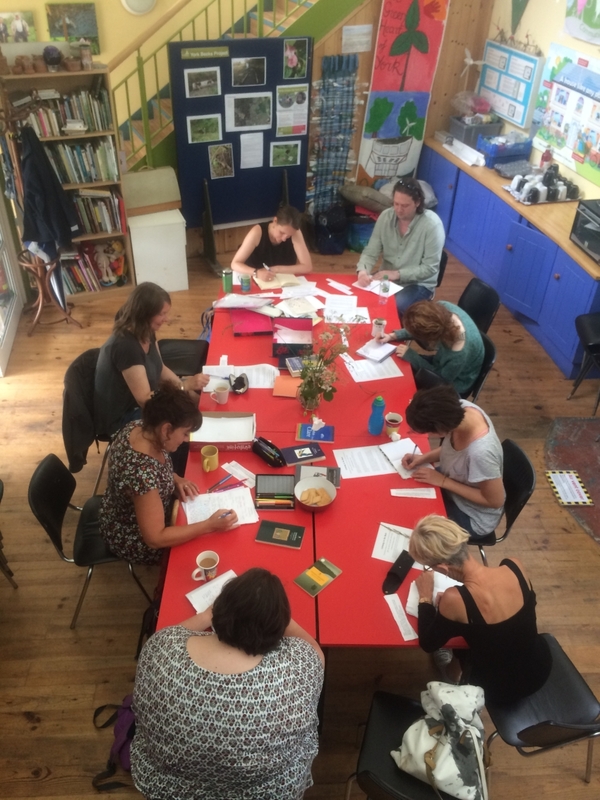 There is no pressure to read the book independently, the experienced tutor will pick abridged chapters for the group to enjoy as a shared reading experience each week. This will be followed by a guided walk around the reserve and follow on discussion of the chosen chapter over refreshments. This provides the opportunity to explore themes in more detail over a hot drink and biscuits. Each session will end with a nature inspired poem or thought for the day. 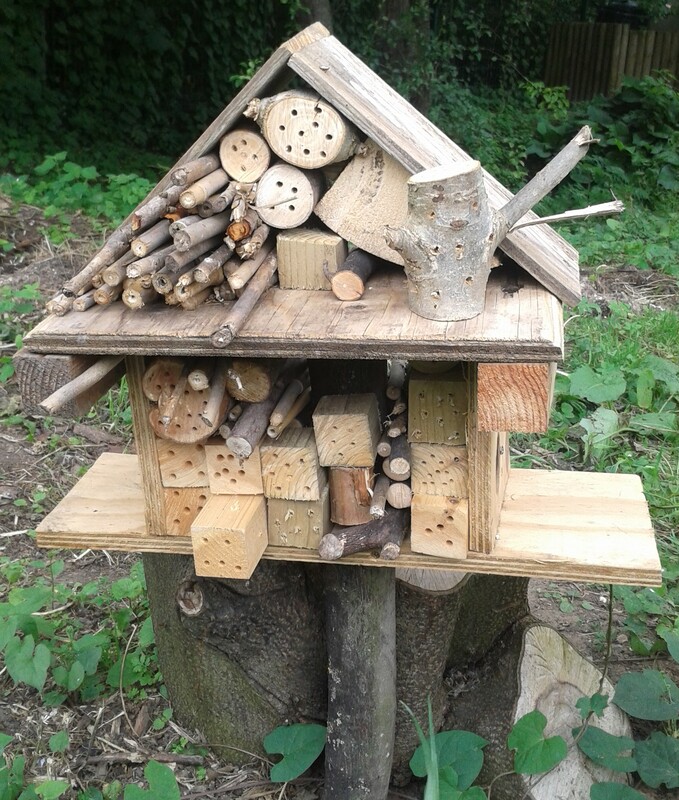 Sessions focus on developing woodworking skills through making items such as bird boxes, bat boxes, hedgehog homes and benches that can be used around the St Nicks nature reserve. There will also be opportunity to develop finer carpentry skills, learning how to make stools, spoons or more decorative items according to participants interests. No previous experience is necessary; all tools and materials will be provided. The group is run in partnership with York St John University, Converge and the Discovery Hub. People of all abilities are welcome. Learn how to garden creatively in different settings using a variety of means including the use of a polytunnel, container planting and making the most of smaller spaces. 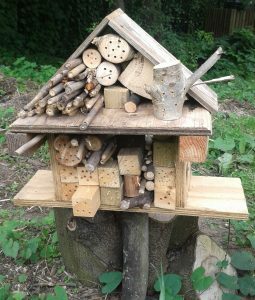 Growing activities include introducing natural pest control, feeding, plant care, re-potting, vegetable growing, herb gardening and seed collecting. Help to manage our allotment and learn the principles of organic gardening and the benefits of eating seasonally. The site has raised beds, fruit tress, a variety of vegetables and a wildflower area that runs alongside a beck. This group is partially peer led.